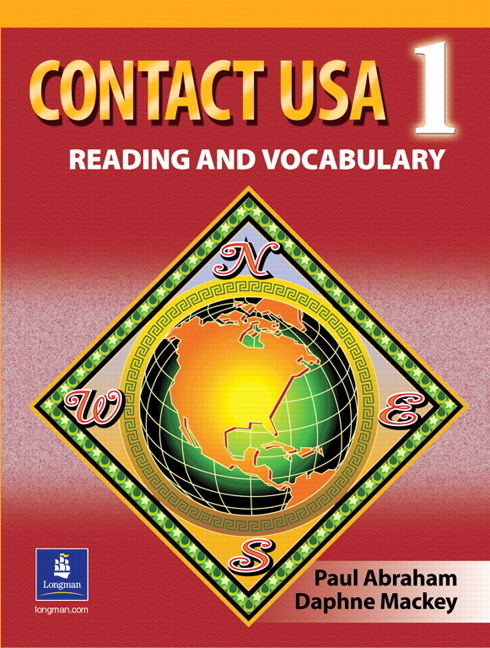 The cross-cultural perspectives of the Contact USA series engage and educate students who can read and comprehend more English than they can produce. 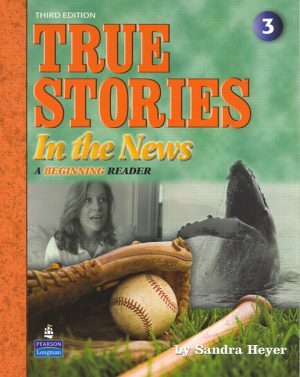 High-interest readings cover U.S. culture, customs, and conventions, and include a mix of stories, charts, graphs, and opinion passages. Vocabulary is presented and recycled to maximize acquisition. 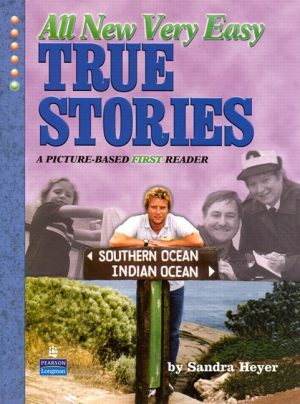 Focused tasks quickly build reading skills and test comprehension. 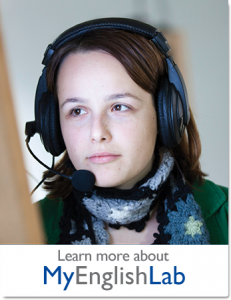 Discussion activities give students the opportunity to use language in both controlled and creative ways. 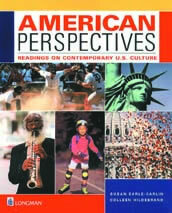 Students learn about trends and customs in American life while preparing for the challenges of academic reading. Teacher’s Manual contains teaching guidelines, answer keys, vocabulary review tests, and additional reading tests. 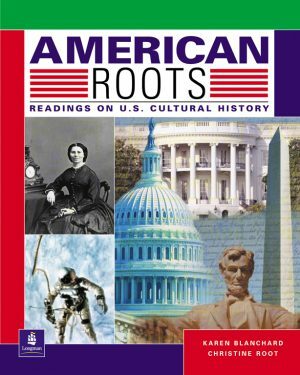 Written in a variety of styles, American Roots describes major events, people, and trends within nine broad periods of American history. The readings are designed to increase reading confidence while providing a general understanding of the social, cultural, economic, and political forces that have shaped the United States.